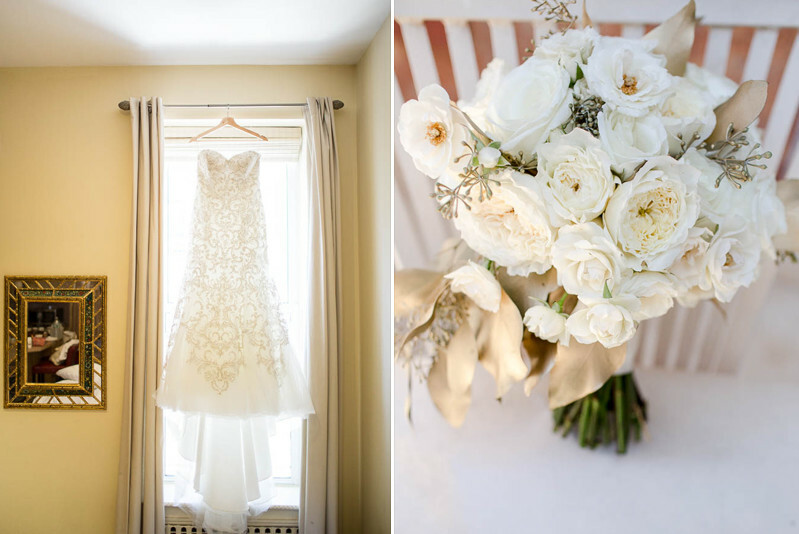 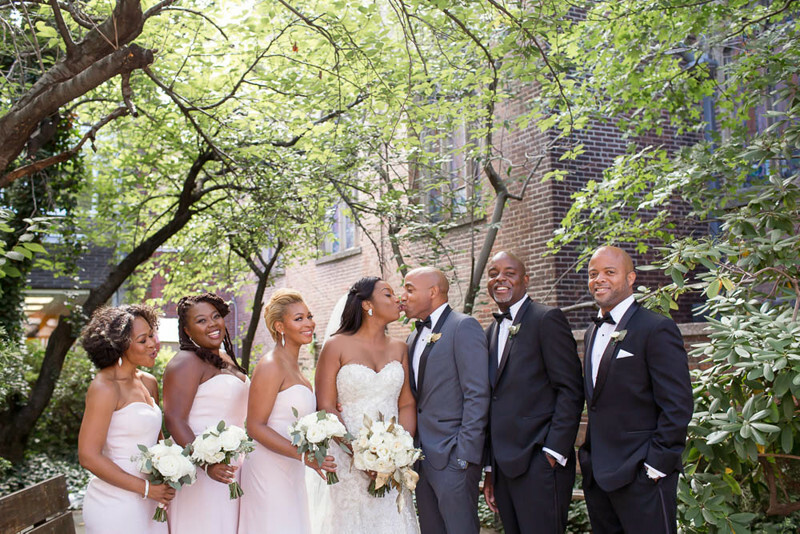 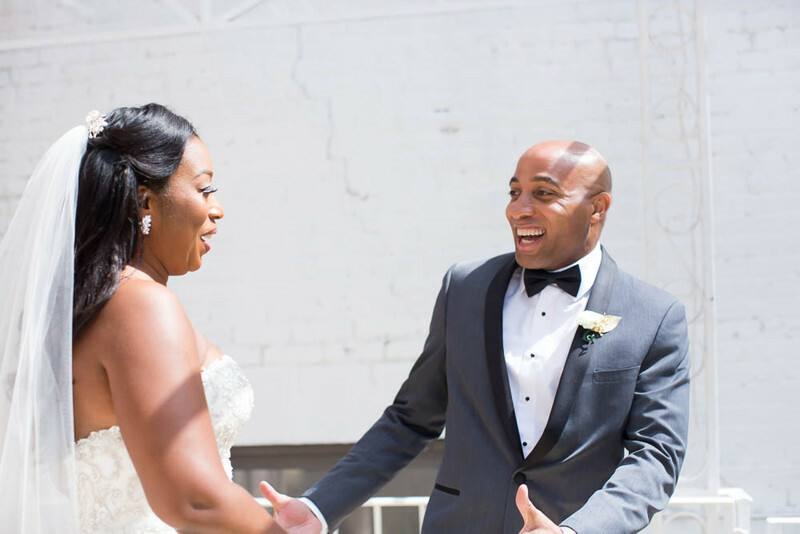 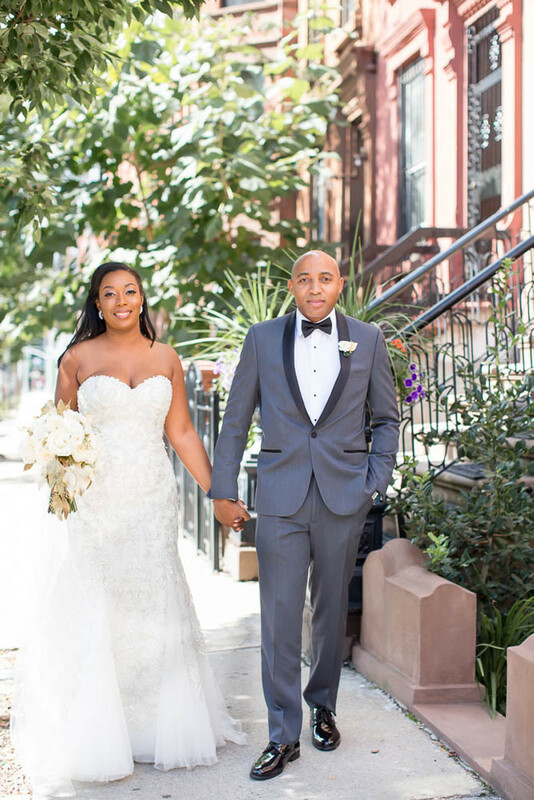 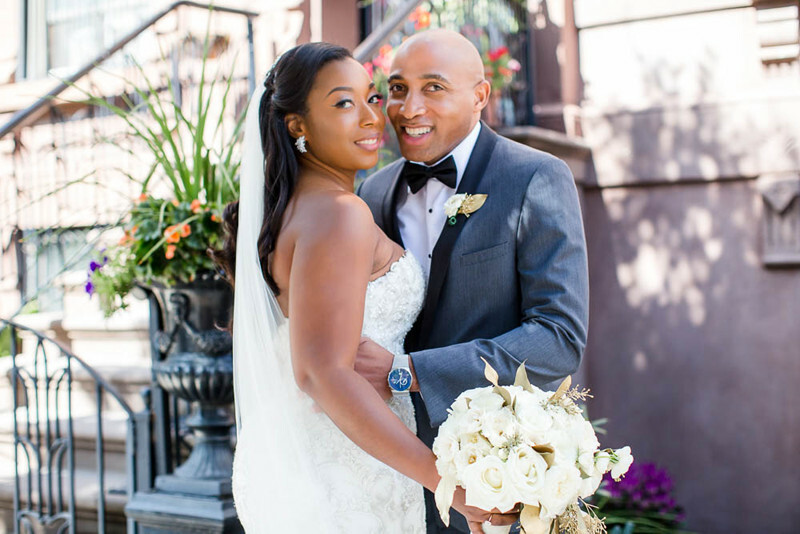 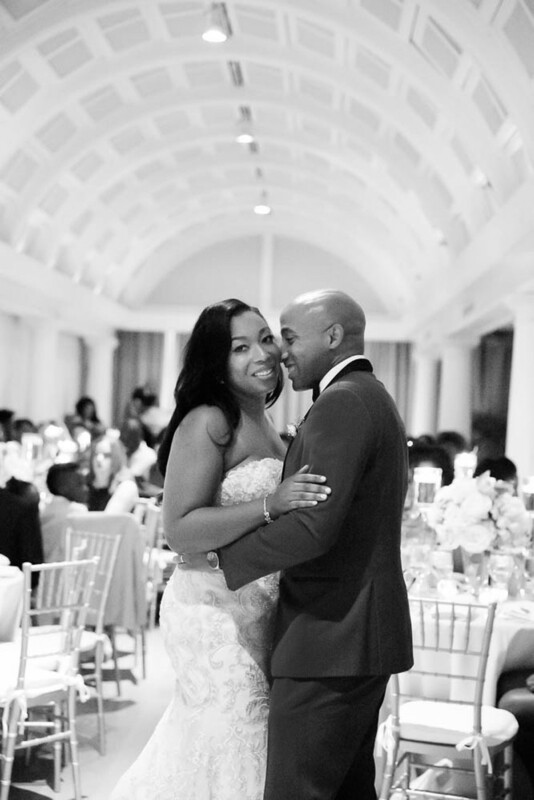 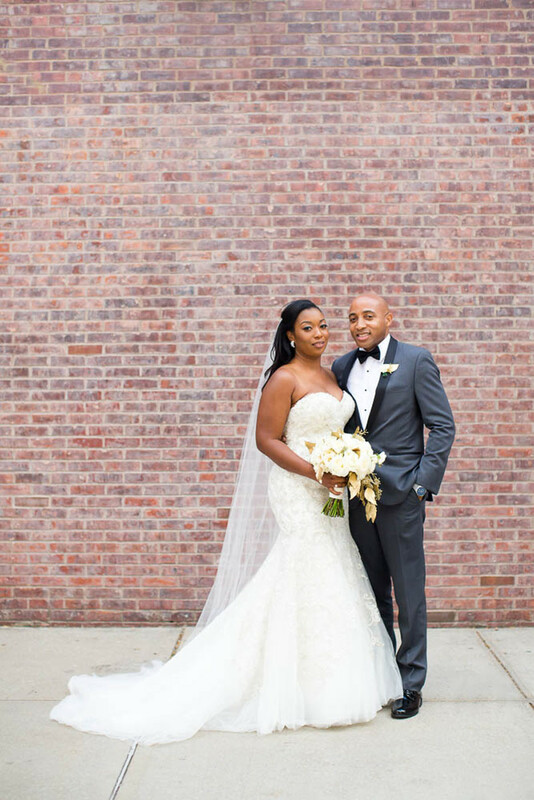 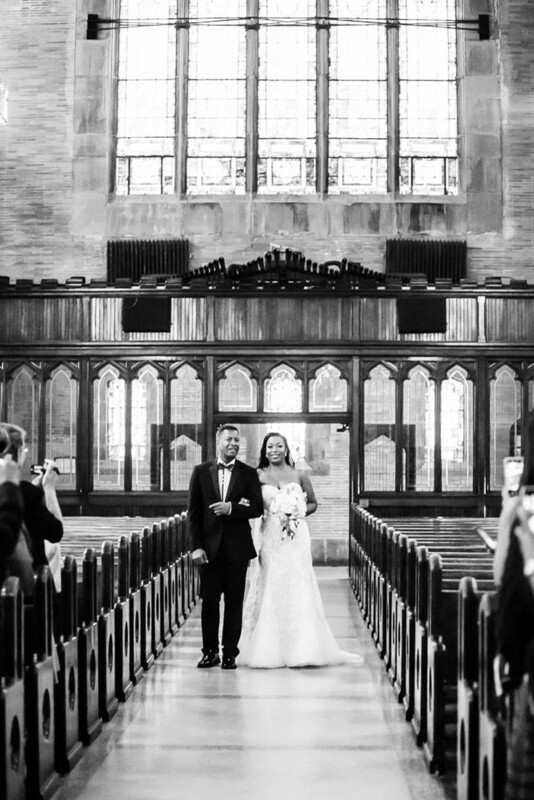 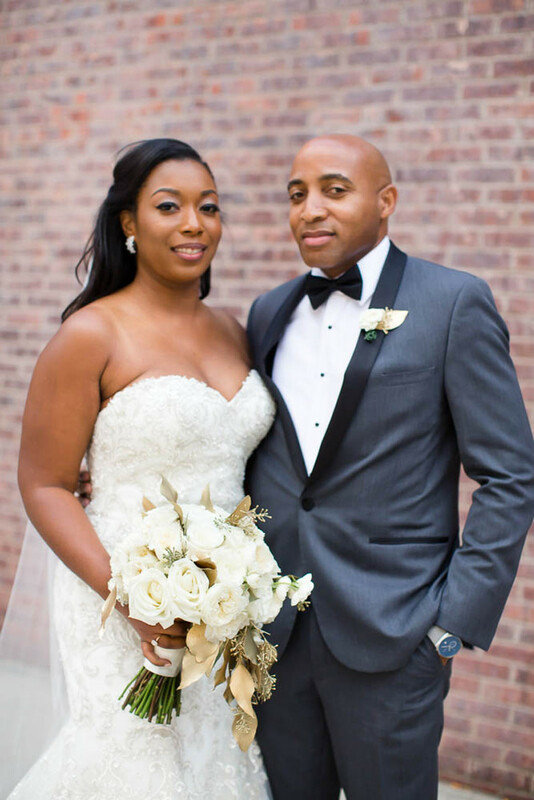 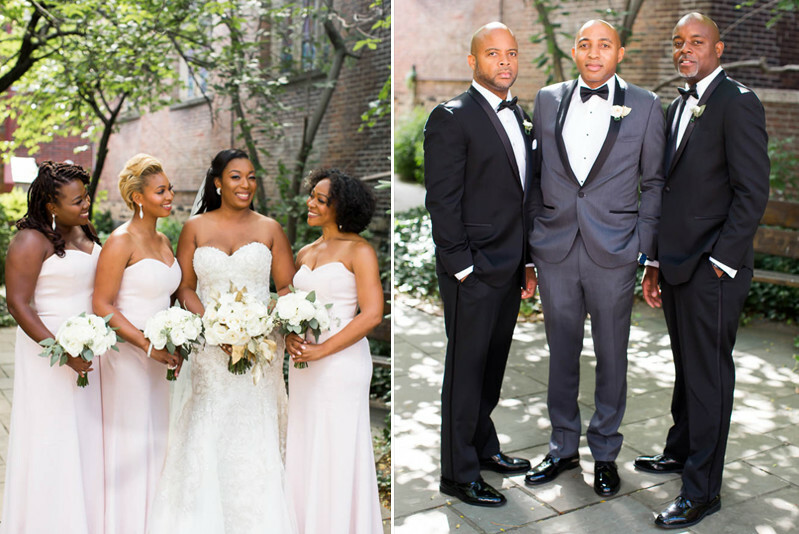 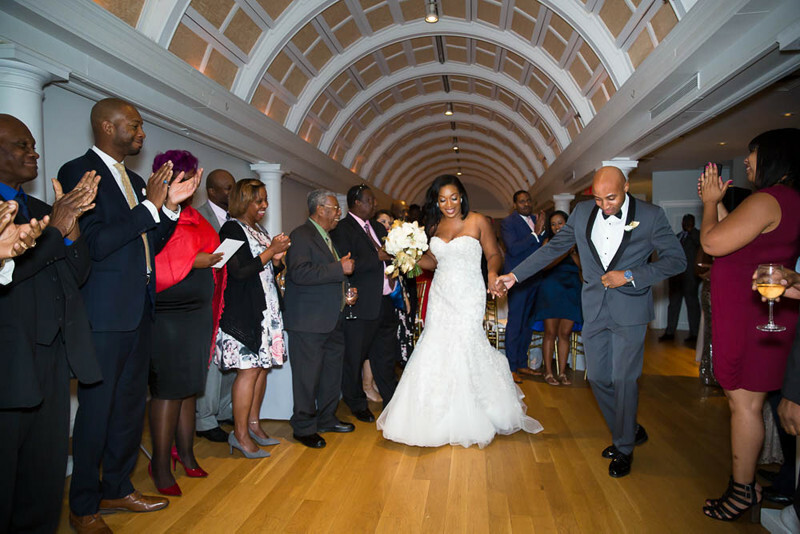 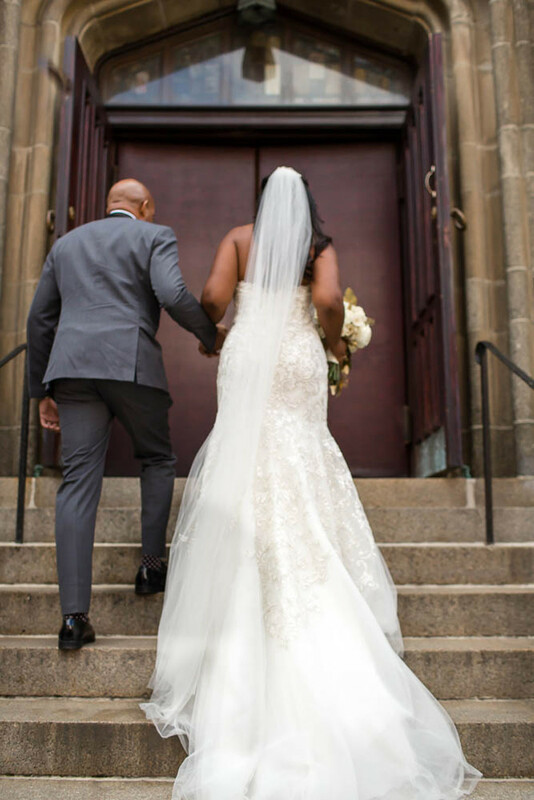 Ayo + Tom were married last weekend in Harlem followed by a very intimate, thoughtful reception at 202 East. 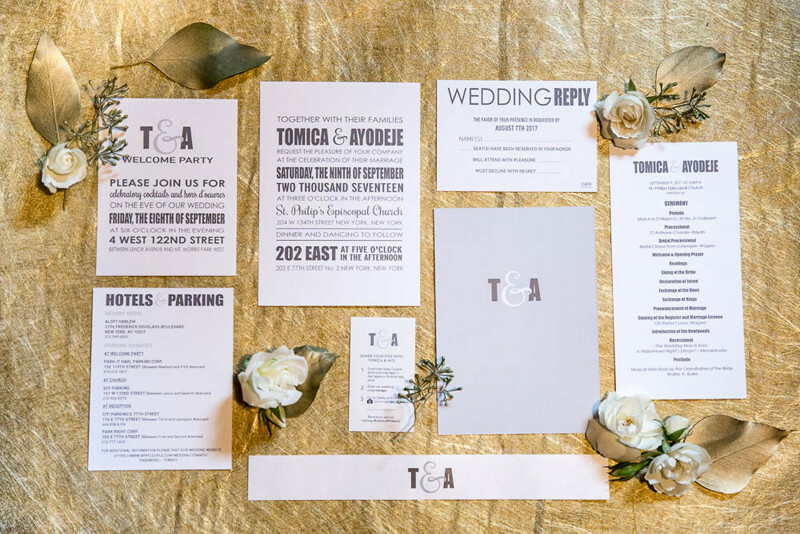 Tomica formerly ran a catering company and I know, firsthand that she had her pick of vendors. 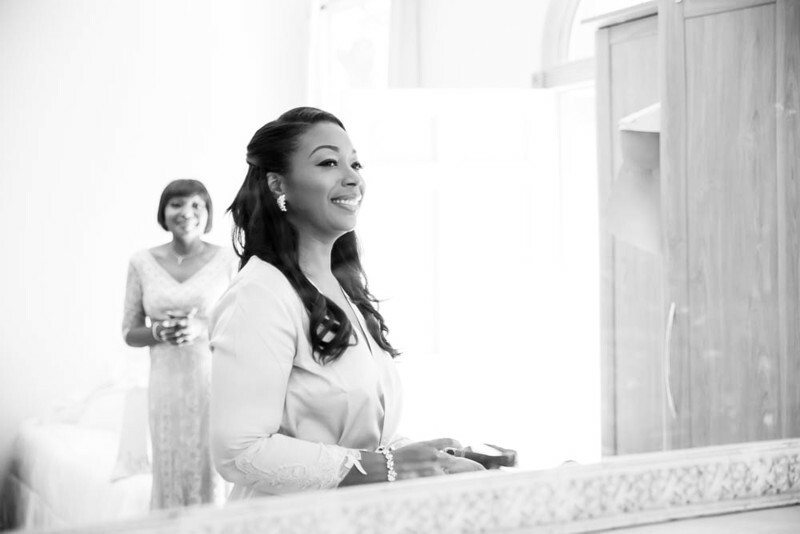 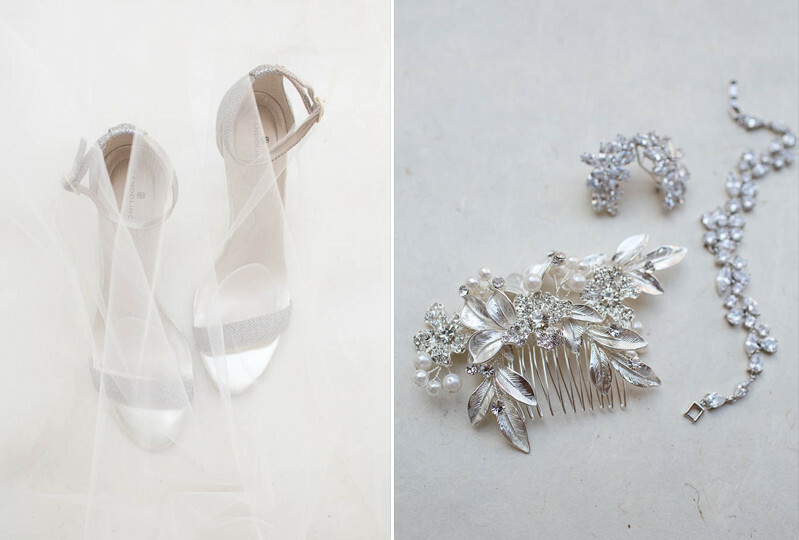 I am so very honored to have photographed her wedding because she isn’t just an industry friend but a friend – friend! 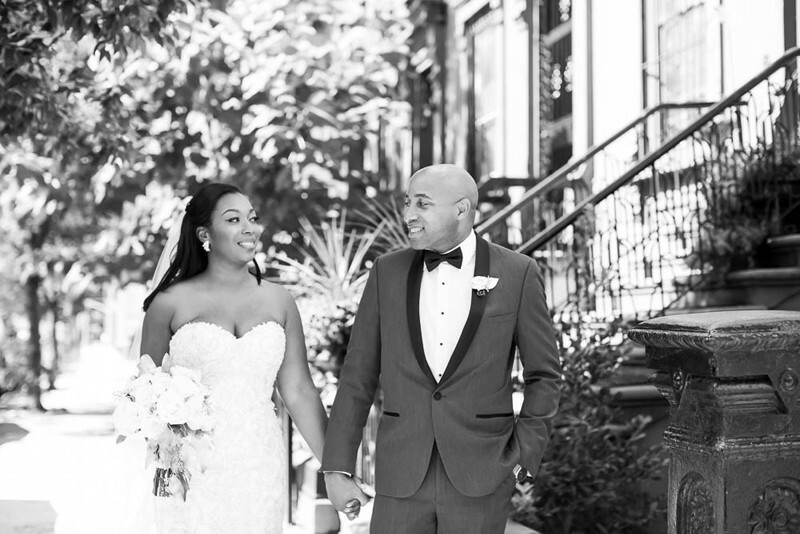 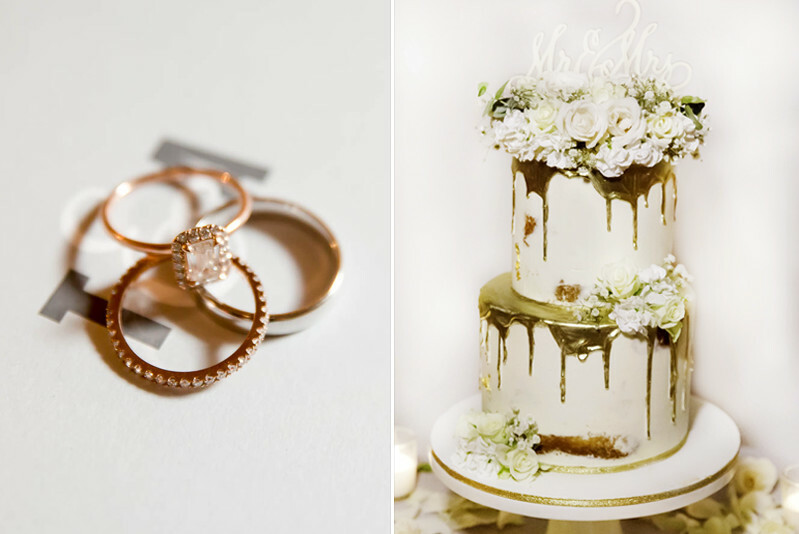 We are working hard to get this wedding published but here is a small sneak peak to the celebrate the newlyweds. 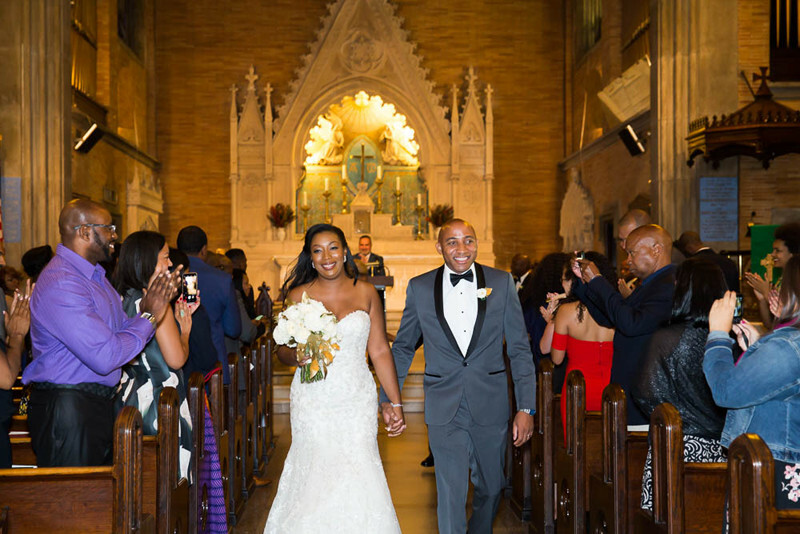 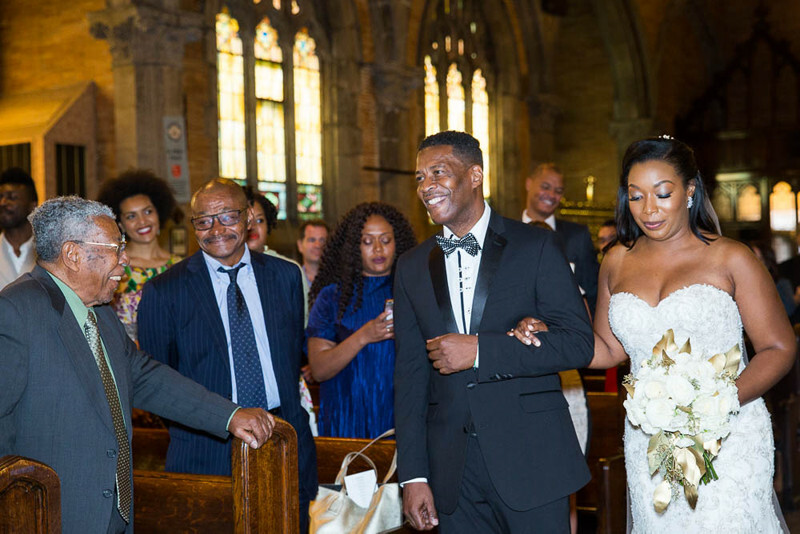 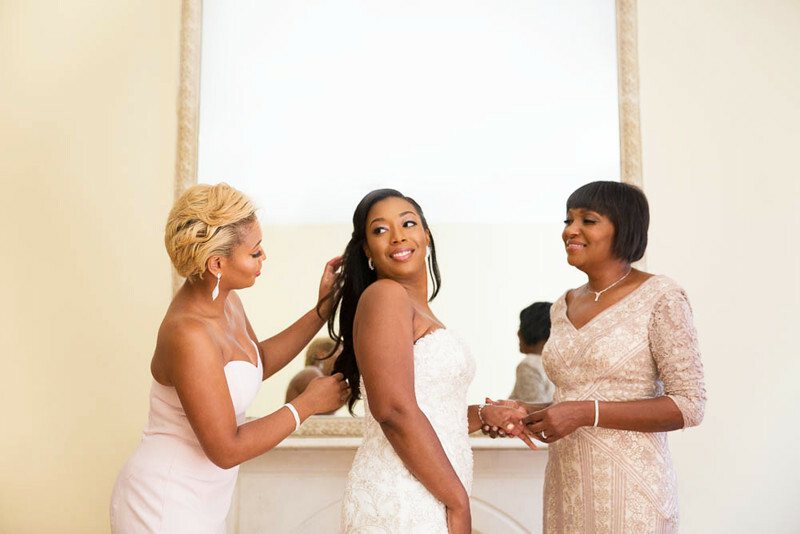 Congratulations to Tomica and Ayodeje!